After setting up of the defence telecom network, the Indian defence sector is likely to release the 150 MHz of spectrum. 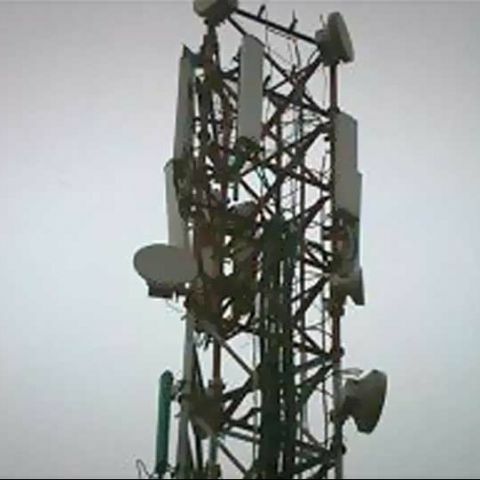 State-run telecom operator Bharat Sanchar Nigam Limited (BSNL) is reportedly working to set up an alternative communication network for exclusive use by the Indian defence sector. BSNL is supposed to hand over the network by July 2015. After setting up of the new network, the defence sector is likely to release the 150 MHz of spectrum in frequency range of 1700 MHz to 2000 MHz. . According to BSNL Chairman and Managing Director RK Upadhyay, the new network uses optical fibre and satellite links and is "is targeted to be completed in three years from Cabinet approval and this works out to July 2015. It's a tight schedule, but BSNL is making all efforts to meet it." BSNL is likely to begin rolling out the optical fibre cable network across 57,000 kilometres by January 2014. The telco has issued tenders for a 3,000 kilometre OFC network for the navy, which is likely to be ready by the end of next year. The telco plans to issue tenders for satellite network, transmission, microwave radio and networking equipment. The The Cabinet Committee on Infrastructure had given its nod to Rs 13,334 crore for the defence network project in July 2012. A Times of India report points out the actual valuation of the defence spectrum may differ from the estimate worth of Rs 3.6 lakh crore, based on the market dynamics and government policy. The recent 2G spectrum auction in 1800 MHz band saw the final price of 5MHz for pan-India was at around Rs. 12,000 crore. Going by this benchmark, the value of 150 Mhz of defence spectrum is estimated at about Rs 3.6 lakh crore.